Looking for a wide open space to build on? This lot is for you! 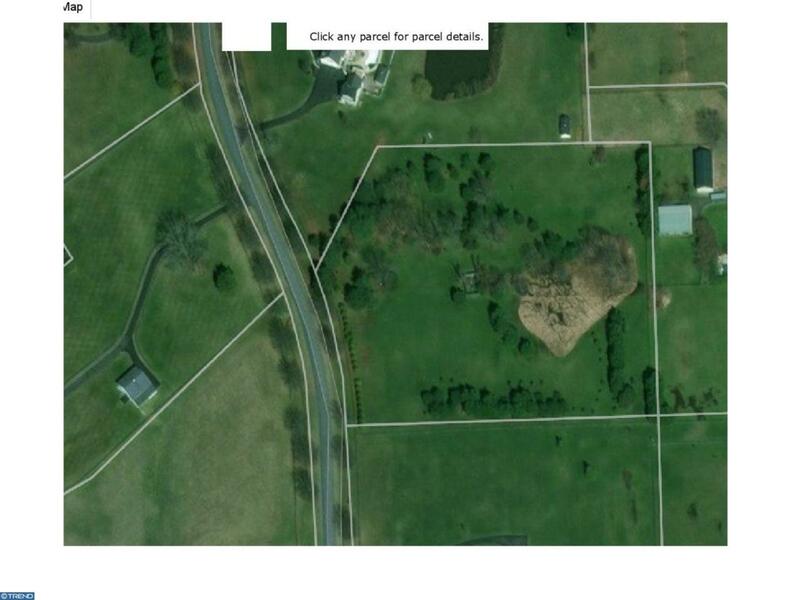 Current owner has building plans and lot sketches available, please call listing agent.